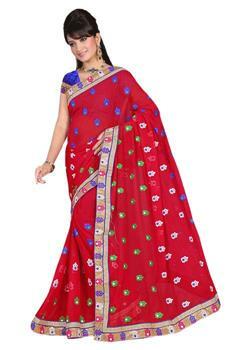 Lavishing and trendy Blue and off white pure net lahenga choli full net blue dupatta. 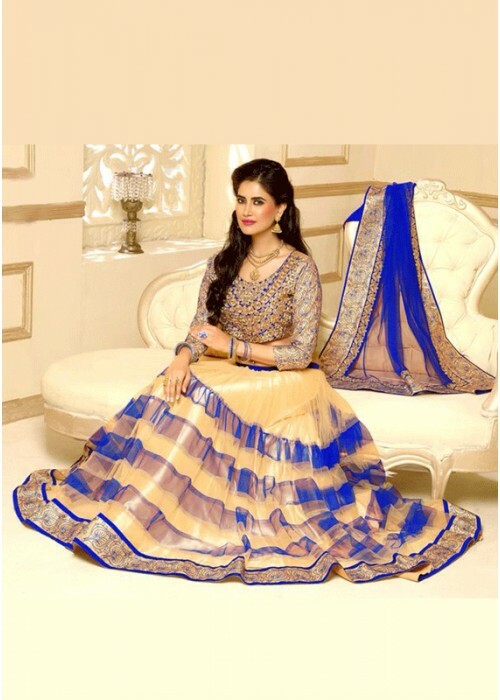 The off-white skirt is adorned with blue net and the golden border which is decked out with zari, stones, kasab work, small motifs, embroidery resham and lace work. 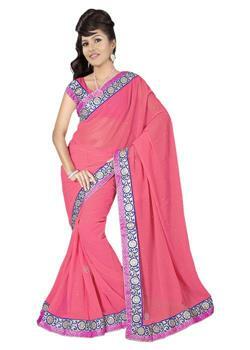 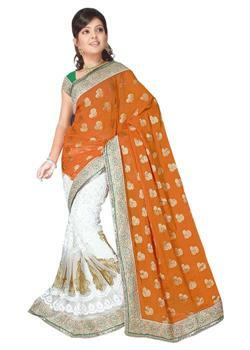 It gives you most elegant look with traditional impact.